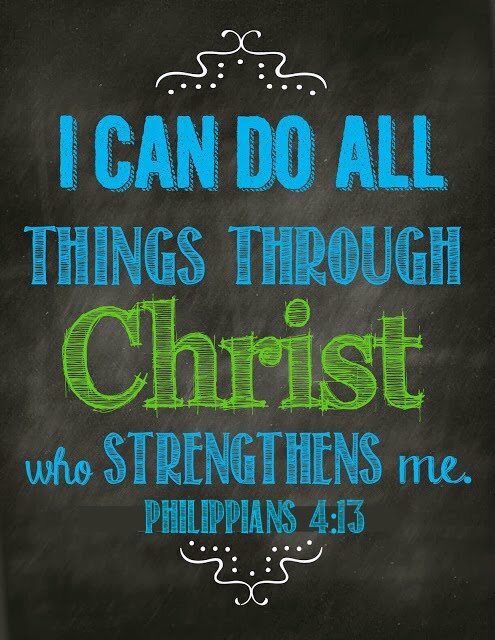 I’m all about filling my mind with positive stuff while I work. 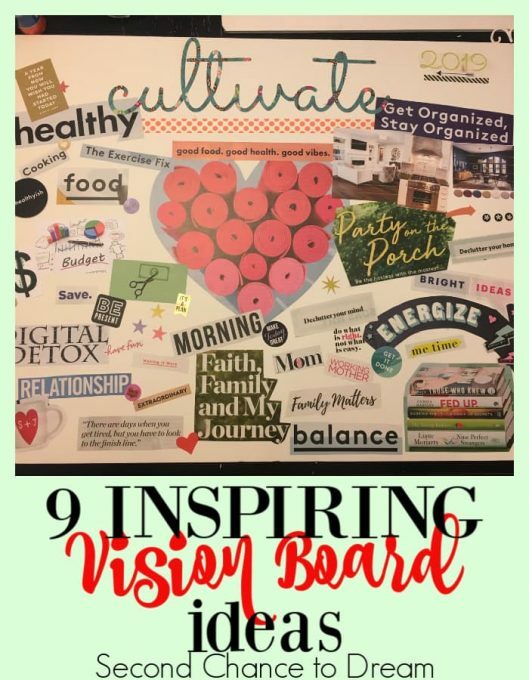 I work part-time at home and I don’t like to sit and watch TV while I work so I try to fill my mind with something that will benefit me and others in my life. 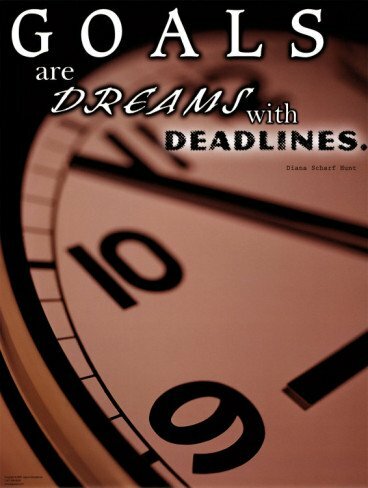 Let me rephrase that, I do like to watch TV while working but it doesn’t benefit my mind. 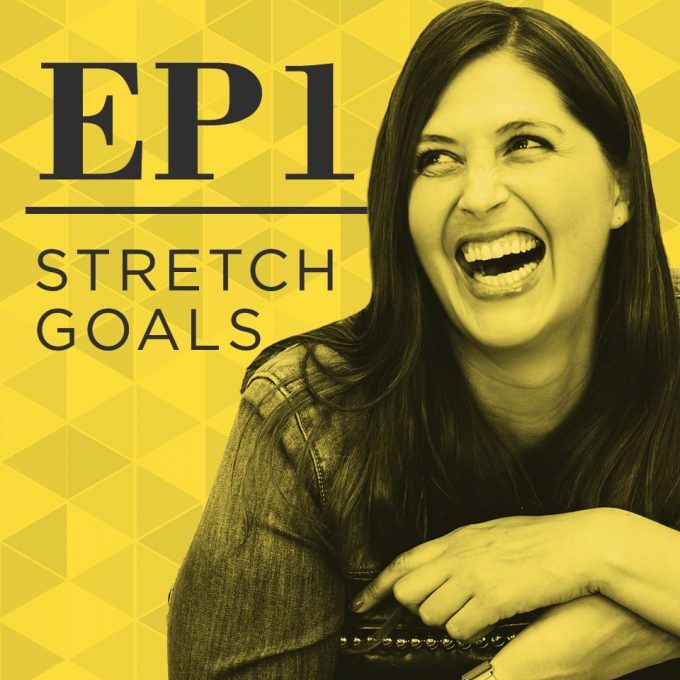 With the new year, I’ve been on the hunt for some new podcasts. 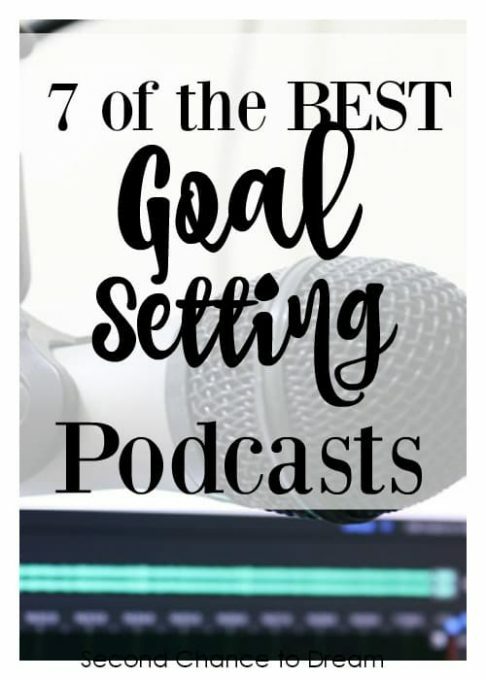 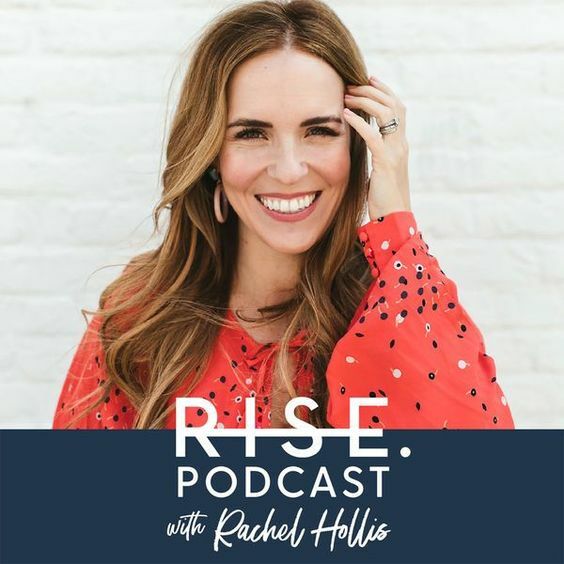 Today, I’m sharing with you 7 of the best goal setting podcasts I found. 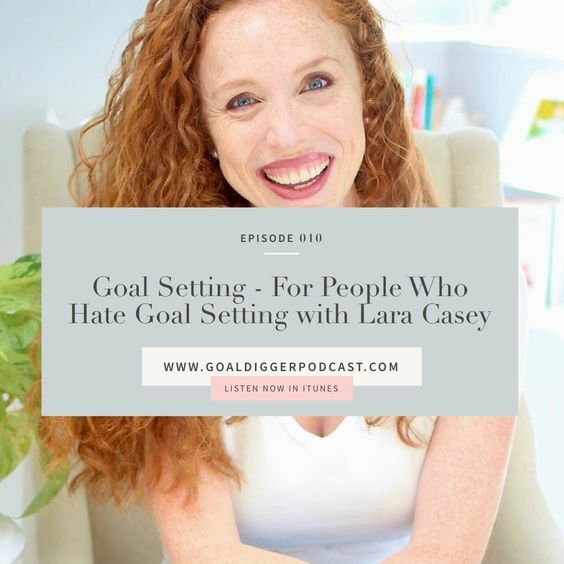 I hope that you have learned a lot from these goal setting podcasts and want you to take some time to sit down and apply what you learned. 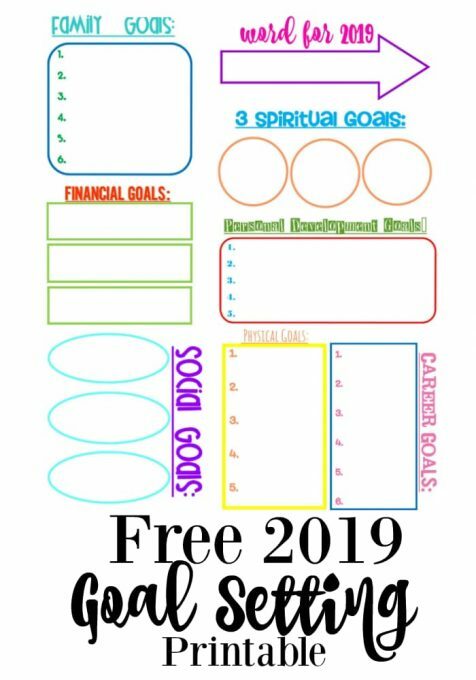 Make sure you grab this Free 2019 Goal Setting Printable to help you get those goals on paper. 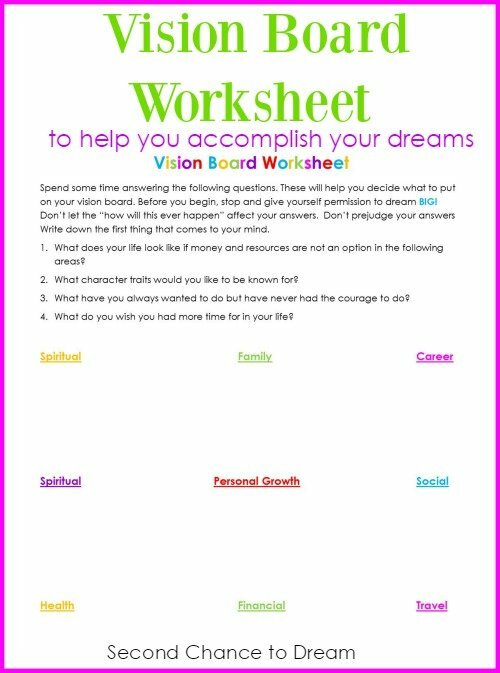 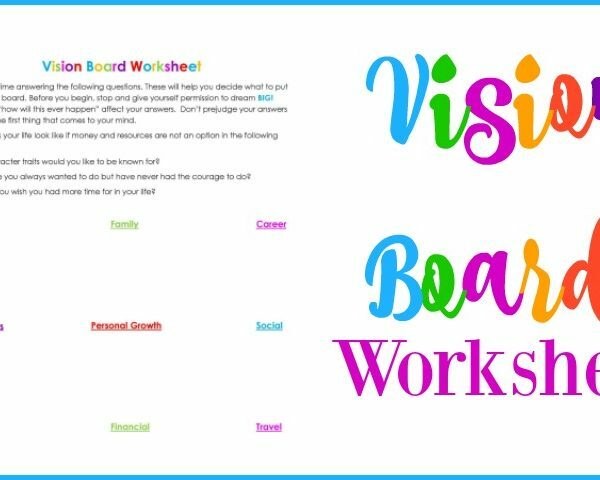 This FREE worksheet will help you decide what you would like to put on your vision board.